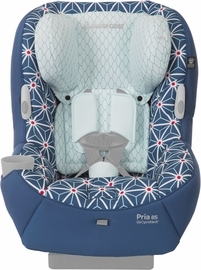 At first glance the denim-inspired Pria 85 Special Edition Sparkling Grey features a single tone, but a second glance reveals a small scale dot and comforting texture. Like the night sky, Sparkling Grey reveals its beauty and sophistication on closer inspection with a look and feel that convey understated chic. 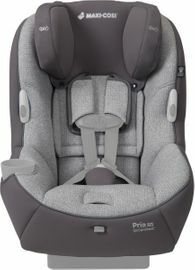 Great car seat, lots of padding a little bigger than I expected. Shipping was super fast. Fast and perfect! Second time I bought from this website and will keep buying!!! This is a great seat for my toddler. It�€™s comfortable, easy to use and has plenty of room to grow. ProsComfortable, easy to use. Looks and feels sturdy. Nice material and great comfort. Kid loves it. So far. Large seat. Out kid grew out of his infant seat, loves the extra space. 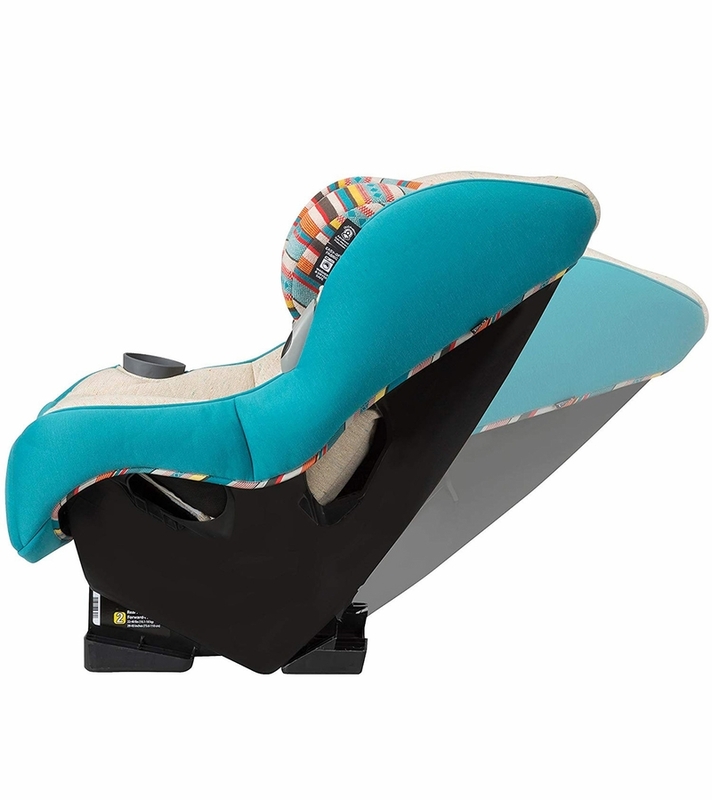 Easy to use, looks comfortable, easy to adjust. Installation was simple. 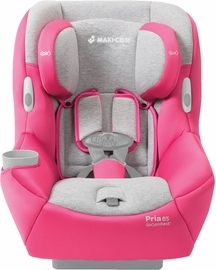 This is a very nice car seat, well padded and my daughter seems to like it. 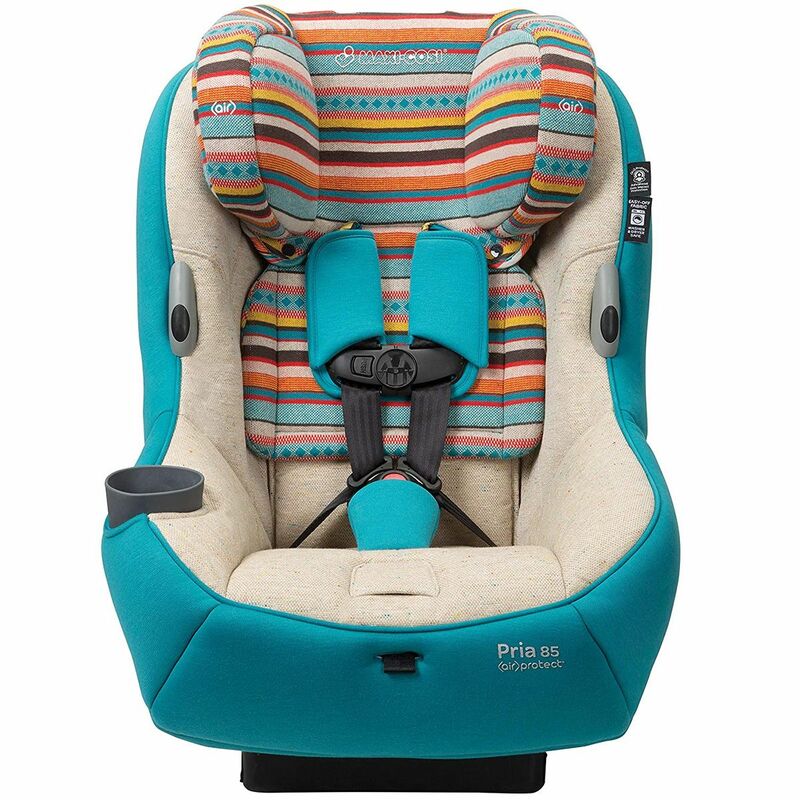 This is a secondary car seat, (she is mostly in my vehicle) and is in my husband's car. He has a Chevy Impala and I had read that it is a bit smaller and fits well in cars. Unfortunately, that is not the case, we did get it in his car but it is a very tight fit when rear facing. Great price and quick shipping! Arrived on time. Best price I found. Thank you! 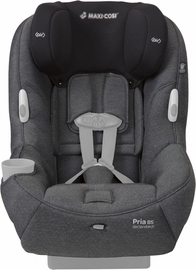 I purchased this car seat because we are moving across the country and I wanted a comfortable car seat for the journey. We�€™ve used it a few times and he�€™s loved it, he falls asleep within the first 5-10 minutes of our drive. 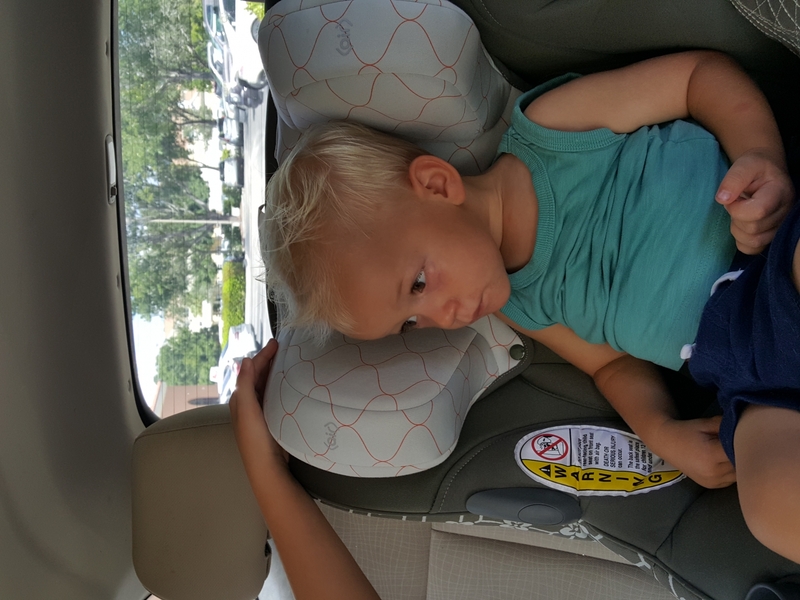 He doesn�€™t cry anymore and he enjoys being able to see outside (this car seat sits higher than most.) I haven�€™t had any trouble tightening or loosening the straps, I was able to get it very tight with the latch while rear facing. The fabric isn�€™t as soft as the Vello 70 but it�€™s still nice. I�€™m overall very pleased with this purchase. 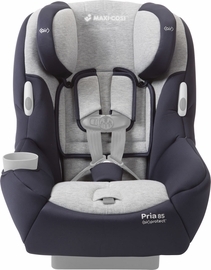 ConsThe car seat is large, might not fit in smaller cars. Best UsesInfant through toddler years. 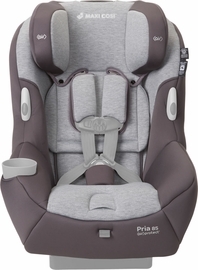 i have 3 children and 2 cars, made all but 1st carseat purchases at albeebaby. always better deal, so i can afford better seat within my budget. 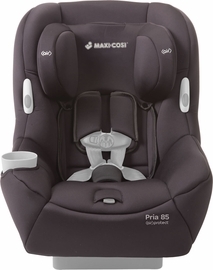 as far as maxi cosi goes, it's comfortable for my children. and i was sold on being able to wash and dry in machines. 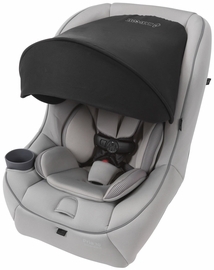 Easy to set up car seat and gives the child enough room to grow. 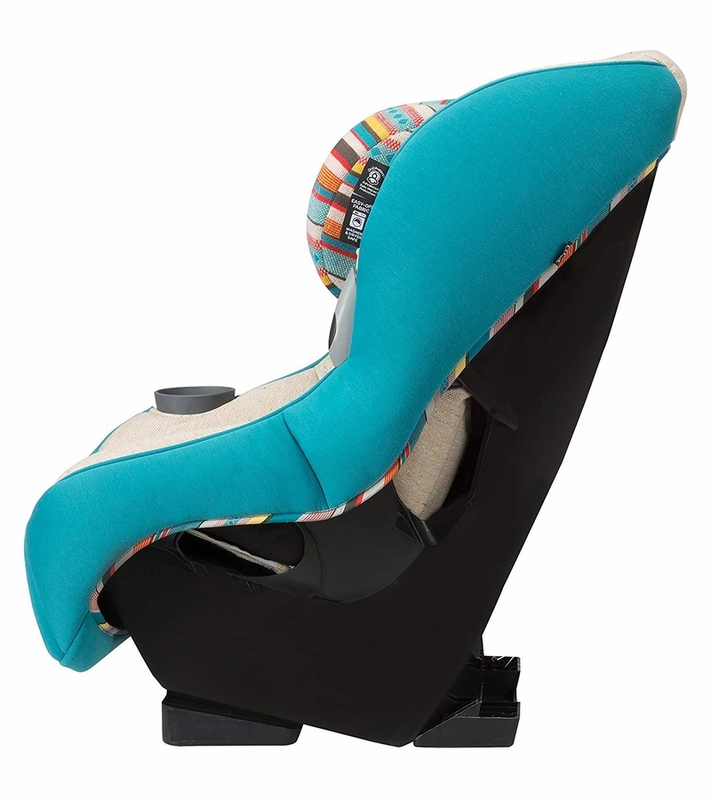 This car seat is under a high quality and my son loves it, every times he sits on it, he will be so happy. However, it is so big San too high for small cars. 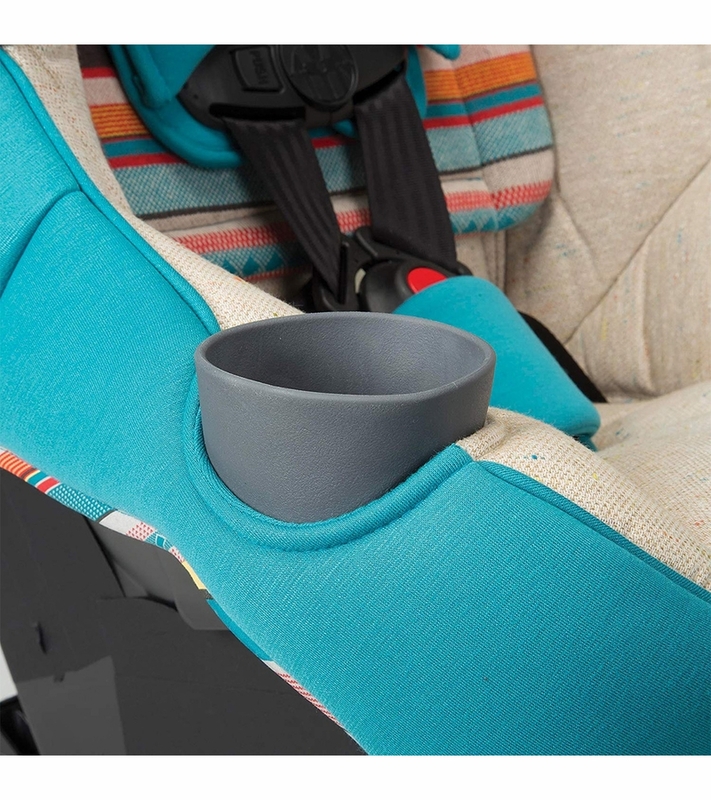 ProsGreat headrest and cup holder. Very happy with this purchase. 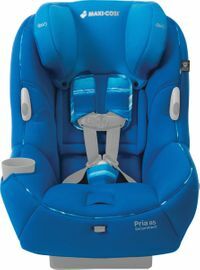 It's comfortable for my son, which is the most important thing to me (after safety). Its cushy and I like the head rest. This one is for my husband's car because he let's our son eat in his car so the easy clean was a must for me. It's working out well for us for the past several weeks and 1 wash! 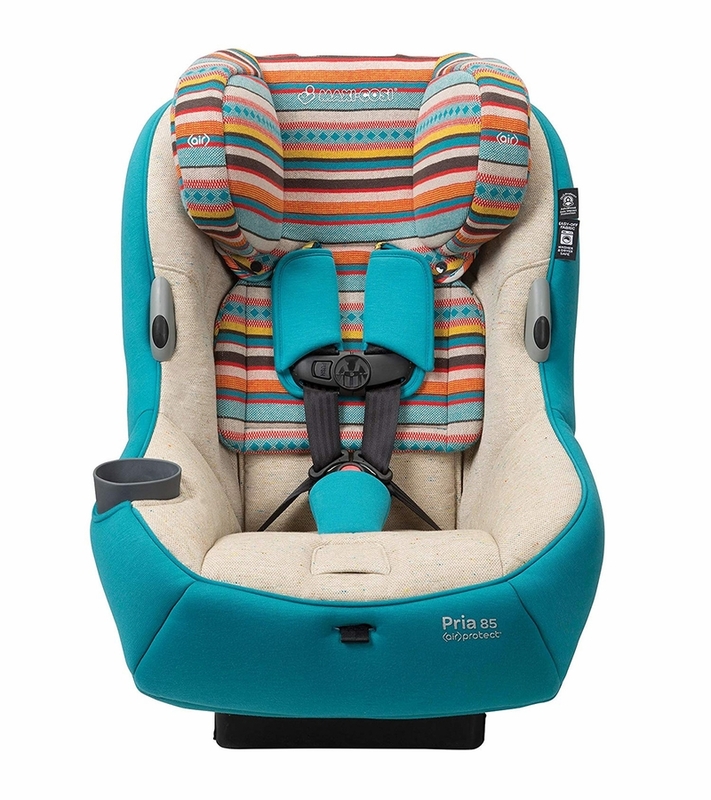 This is the 3rd maxi cosi carseat I have bought and this is the only time I've been disappointed with my purchase. 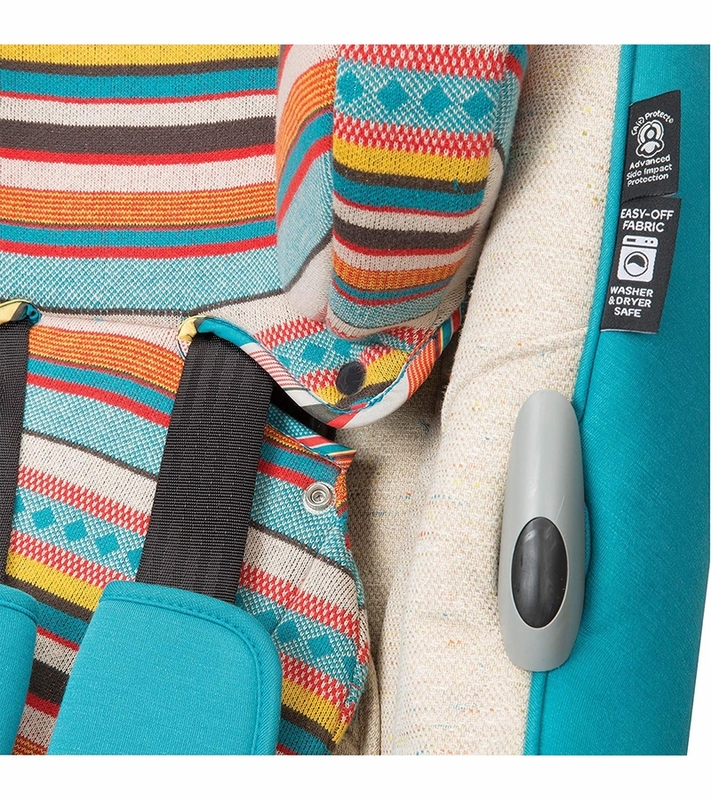 This seats material is not soft and cushy like the previous carseats I had bought. Other than the softness it seems like a nice sturdy seat.